Explore a vast and dynamic universe in which the different factions conquer new territories, colonize planets, and conduct diplomacy. 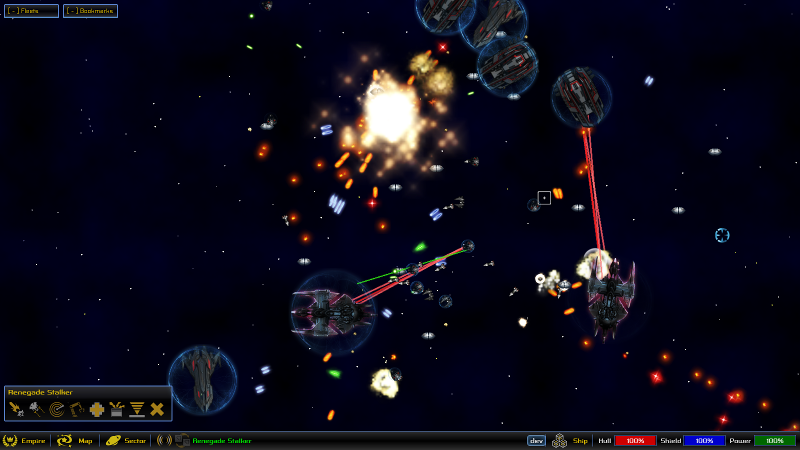 Start as a simple pilot and amass wealth through trading, mining, and fighting. Turn this wealth into new stations and warships that you will use to carve the frontiers of your own empire. After The Collapse is a 2D base building game set in a post-apocalyptic world featuring urban environments. 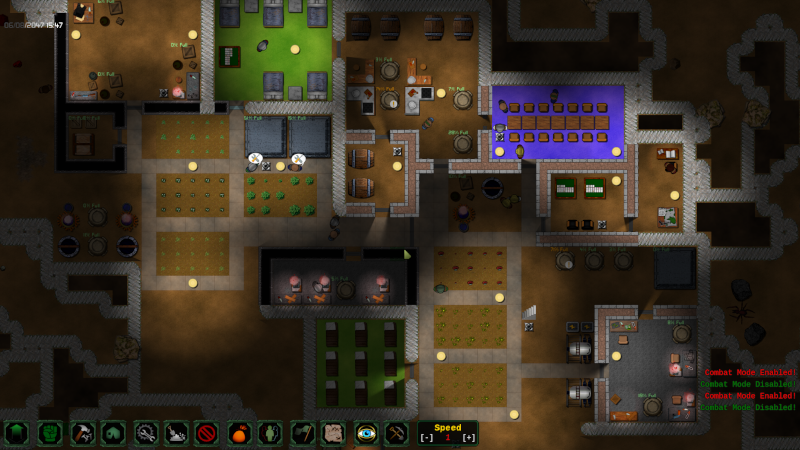 Your task is to manage a band of survivors and protect them against raiders, mutants and other environmental threats while keeping them fed. 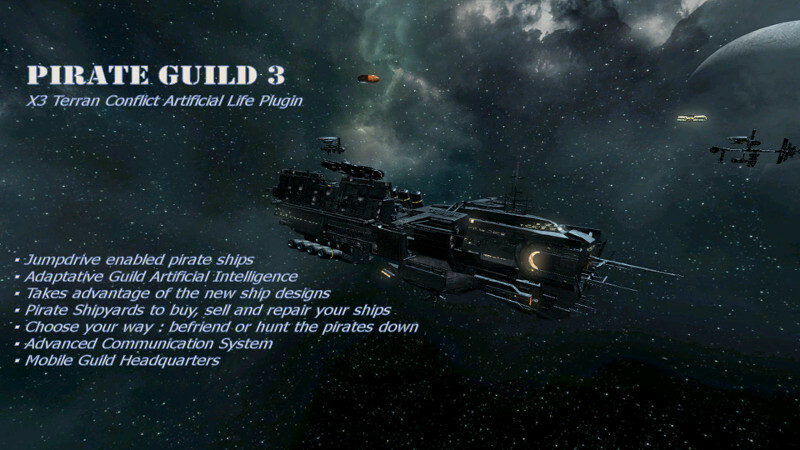 Check our mods for the X-Universe games, including Pirate Guild, a major overhaul of the pirate faction, and Advanced Defense System, an must-have tool to manage your military fleet. You can also subscribe to our website and receive an email each time a new article is posted. If you think our work was worthy of your time, please consider making a small donation to keep the development going. Thank you ! If you can't donate, we're looking for more practical help too. Copyright © 2014-2019 Anarkis Gaming. All Rights Reserved. If you continue to use this site we will assume that you are happy with this, otherwise you can always delete them.